Hampi in Karnataka, also known as Vijayanagar, is one of India’s most important archaeological sites, and one of exceptional beauty. The ruined city is in a remote location, with temples, palaces, avenues, towers, bridges and statues, all spread over a huge area along the Tunghabhadra river and beyond. The setting is simply gorgeous, surrounded by water, hills and huge boulders of stone. 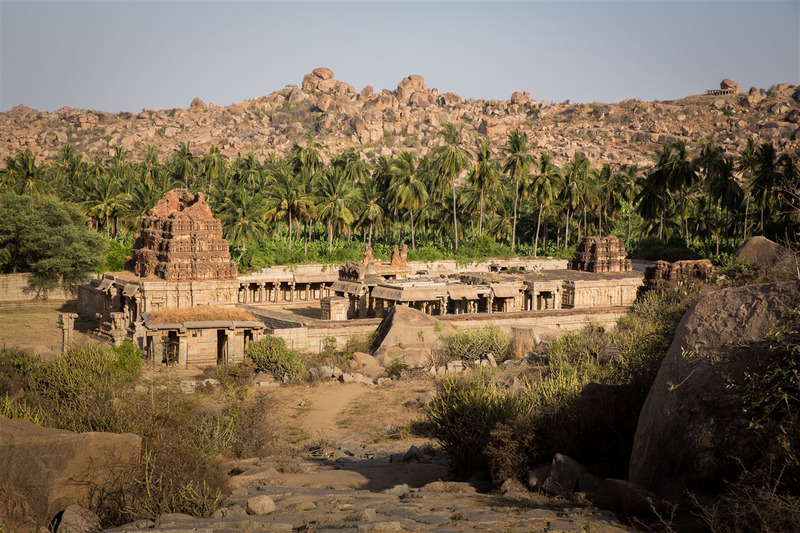 There’s not a trace of ASI landscaping here, all the monuments are in their natural context, and the remoteness of Hampi together with a relatively modest tourist infrastructure means that it is not overrun with tourists at any time. According to some Hindu traditions, Hampi is the site of Kishkinda from the epic Ramayana, the forested home of the monkeys who helped Rama’s wife Sita from the demon king Ravana. More recently it was the capital of the Hindu Vijayanagar Empire, which flourished in the mid-14th to mid-16th century. It was abandoned following defeat of the Vijayanagar kings to the Deccan sultanates in 1565. In its heyday, the Vijayanagar Empire was one of the richest and most powerful in India, and several extensive accounts by European visitors to the city exist, all of them amazed by the size of the city and the opulence that existed. The entire site is indeed huge, it’s possible to wonder around the suburbs of the city for hours without bumping into anyone else. To see everything Hampi has to offer would take several days, but three days would be sufficient to see the major monuments and for none of it to become a bit of a blur (which can happen after a while I know!). Some of the lesser sites along the way will be added to their nearest larger attraction, otherwise I will have enough blogging material to last a lifetime ! So be sure to check my blog regularly as the wonder of Hampi unfolds over the next few days. Hampi is a very special place, one visit will never do it justice. 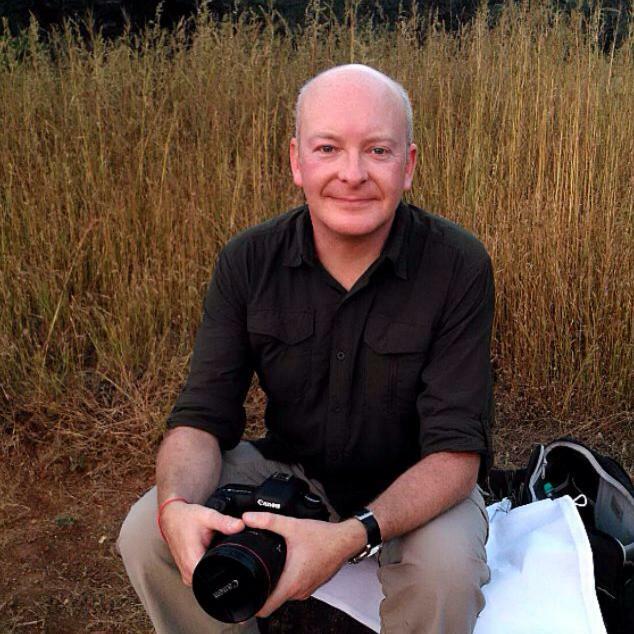 I used to live in India. Those days, whenever I visited any such ancient place, I had strange feelings about passage of time…ruins left, palaces intact but people gone. these pictures are so majestic and beautiful, love the way you clicked both pictures above .